Meet Deep Dive Gill Grunt! 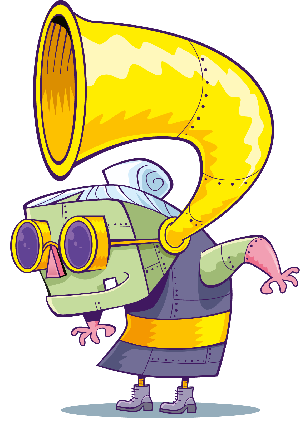 Deep Dive Gill Grunt was a brave soul who joined the Gillmen military in search of adventure. While journeying through a misty lagoon in the clouds, he met an enchanting mermaid. He vowed to return to her after his tour. Keeping his promise, he came back to the lagoon years later, only to learn a nasty band of pirates had kidnapped the mermaid. 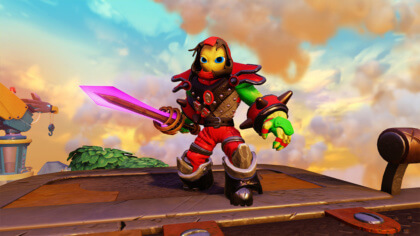 Heartbroken, Gill Grunt began searching all over Skylands. 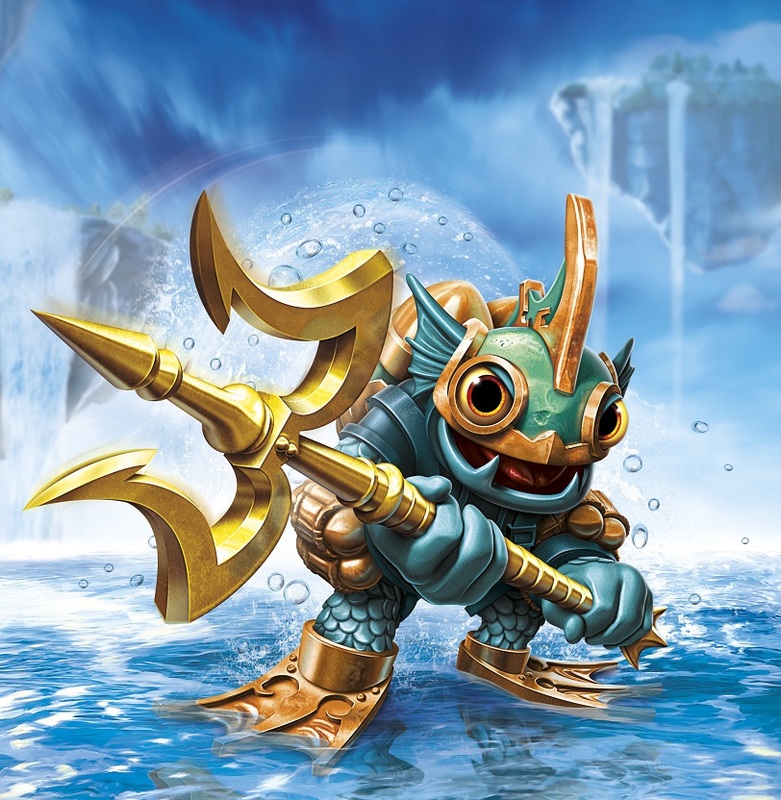 Though he had yet to find her, he joined the Skylanders to help protect others from such evil, while still keeping an ever-watchful eye for the beautiful mermaid and the pirates who took her. SuperCharge with the Reef Ripper! 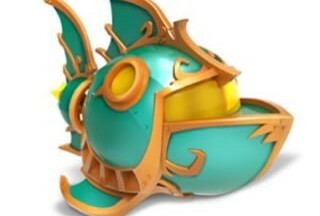 The Reef Ripper is the legendary submarine that Gill Grunt uses to scour the vast ocean for his lost love. Armed with a siren blast and a harpoon shot, the evil pirates that took her won’t be getting off the hook very easy!